Hanifa K.F. Mponji is a preprimary school teacher with 20 years of experience in teaching and supervising teachers in practice. 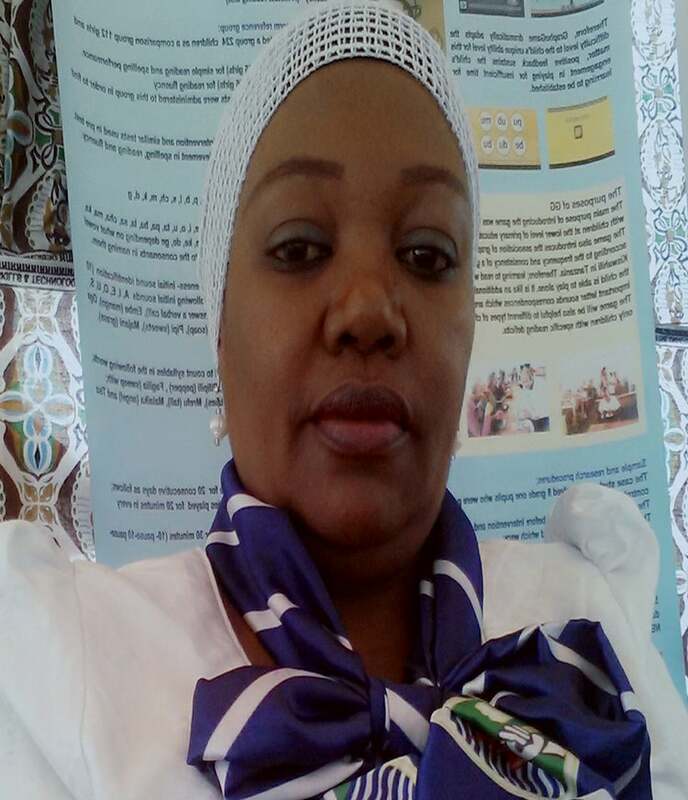 She is the Head of the center Mlimani Preschool at the University of Dar es Salaam. Ms. Mponji was a trainee in one of the programs known as GraphoLearning and attended training for the latest scientific knowledge and practices on teaching and learning to read. The Program provided hands-on experience of literacy assessment and intervention. She has experience in teaching literacy in early grades and how to use the GraphoGame Kiswahili (ICT technology) in teaching reading skills. Ms. Mponji holds a GraphoLearning Diploma from the Niilo Maki Institute in Finland and received an M.A. in Education from the University of Dar es Salaam.